Spectrum XLI is world’s most advanced tool for inspecting buried pipelines under flowing water and can help operators prevent environmental threats and remain compliant with current regulatory standards. 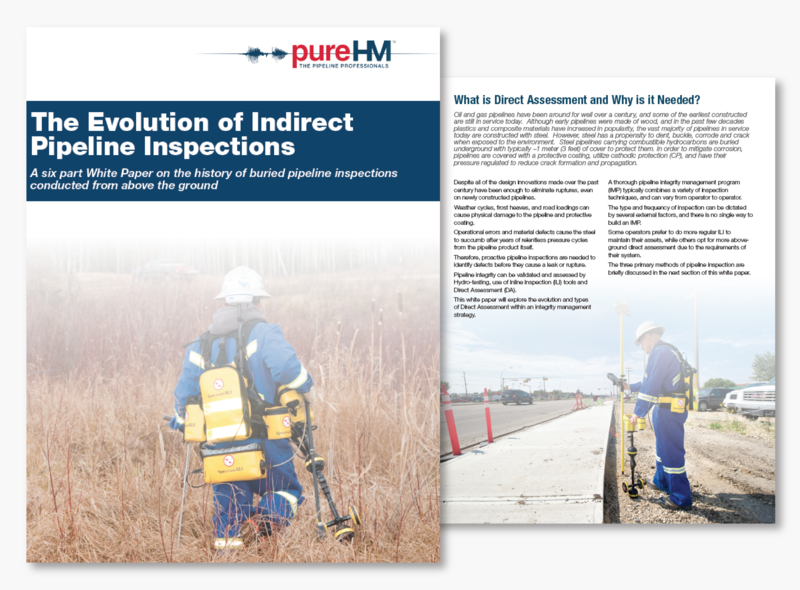 Water erosion, scouring, and ground subsidence are pipeline integrity threats that are greatest where pipelines are buried at river and creek crossings. Buried pipelines can also become vulnerable to third-party damage and UV degradation of the coating when erosion or scouring removes the cover. Spectrum XLI allows operators to monitor pipelines under flowing water and the surrounding environment for harmful geotechnical activity, pipeline exposures, and erosion of cover that could exceed pipeline code requirements. This challenge is addressed by accurately measuring the depth of cover over buried pipelines. 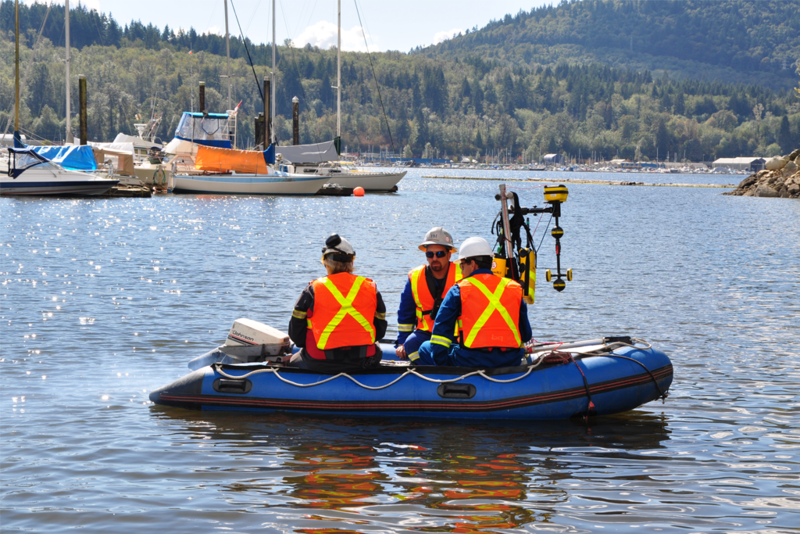 Unlike other systems, XLI is supplemented with sonar and GPS, which allows the operator to obtain the elevation profile and depth of water at each crossings.